We all love the common, but its management has proven controversial. Why not pop along to the meeting and discuss the issues with the experts and other users? 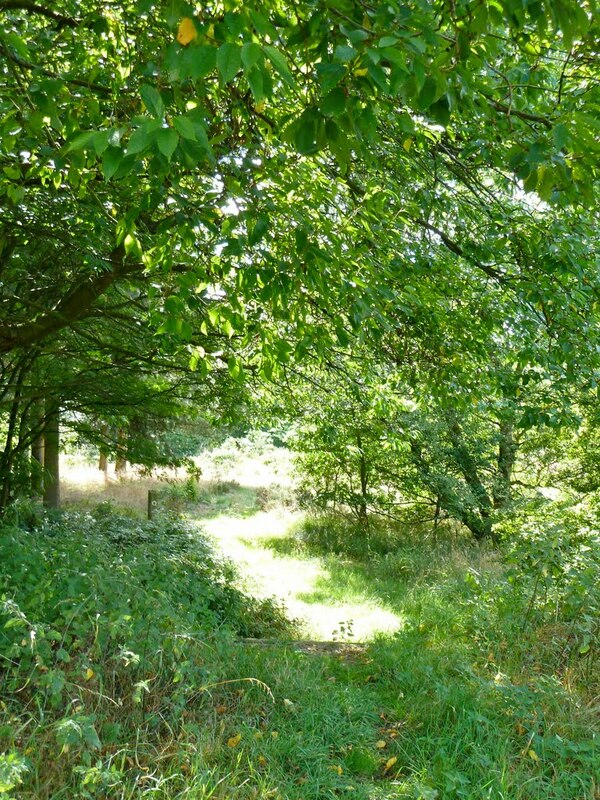 Brownhills Common needs a good active friends group and this is your opportunity to join in and have your say in shaping the future management of the open space we all love. The meeting is also open to the general public who may not wish to join the friends group, but are encouraged to attend and hear what everyone has to say. It’s important that we recognise what a valuable, fragile and important habitat Brownhills Common is, and why it requires careful and measured stewardship. You can read the minutes of the last meeting here. If you’ve only heard the alarmists, it’s a good opportunity to go out and meet, talk and listen to people who understand the issues and want to preserve the wildlife, and to help shape the future of Brownhills’ greatest asset. This entry was posted in Brownhills stuff, Chasewater, Environment, Events, Followups, Fun stuff to see and do, Interesting photos, Local Blogs, Local History, Local media, Local politics, News, Reader enquiries, Shared media, Social Media, Spotted whilst browsing the web, Walsall community, Walsall Council, Wildlife and tagged 11 September, 2017, Brownhills common, Chasewater SSSI, Conifer, Consultation, Countryside Services, Cycle rides, Events, forestry, Freinds, Greenspace, Heathland, Kevin Clements, local blogs, Management, Natural England, Plantation, scrutiny, Special, Things to do, tree removal, Twitter, Walsal Wildlife, Walsall, Walsall Council. Bookmark the permalink.